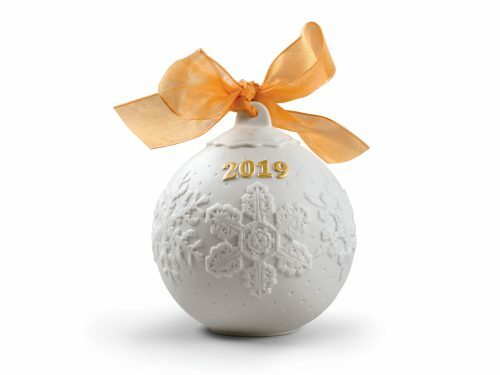 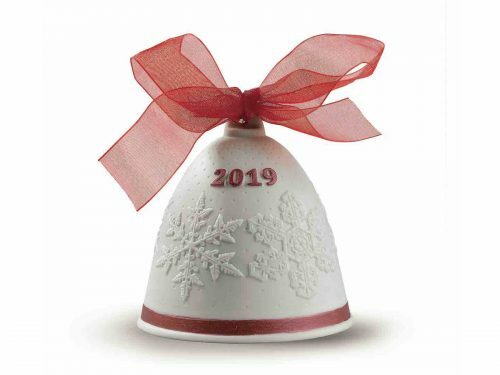 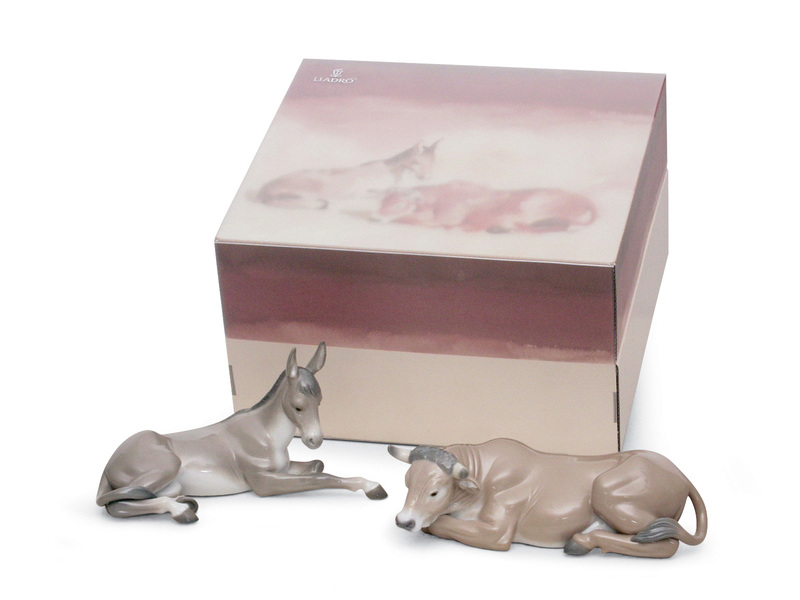 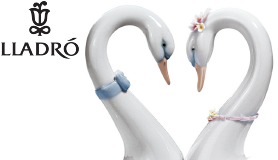 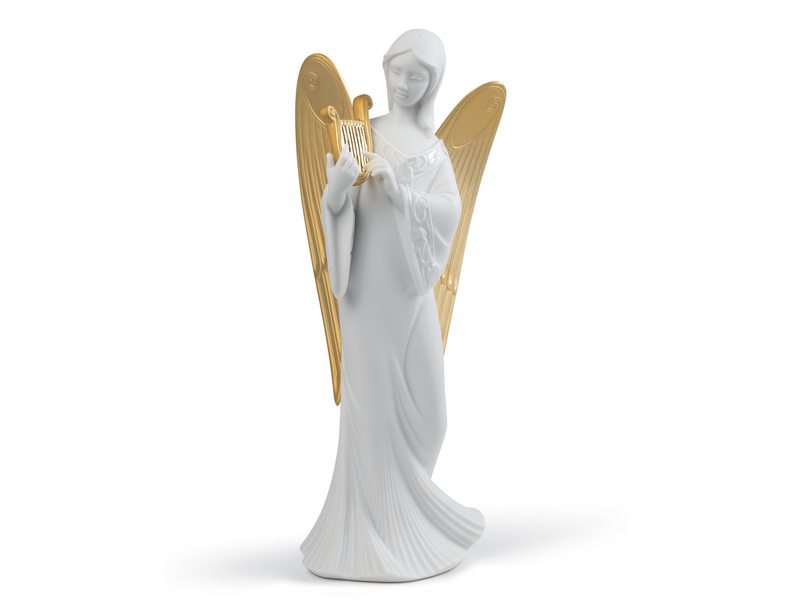 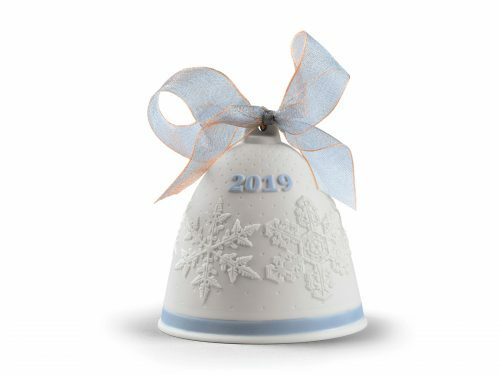 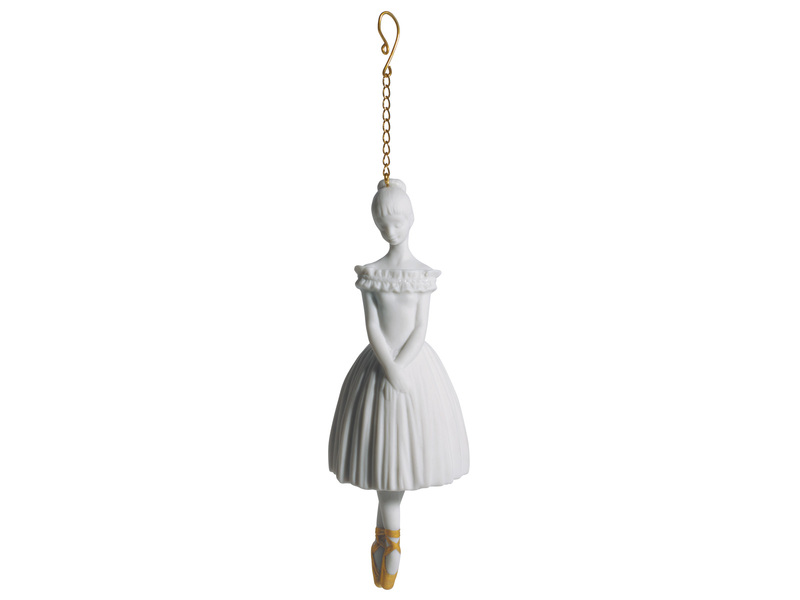 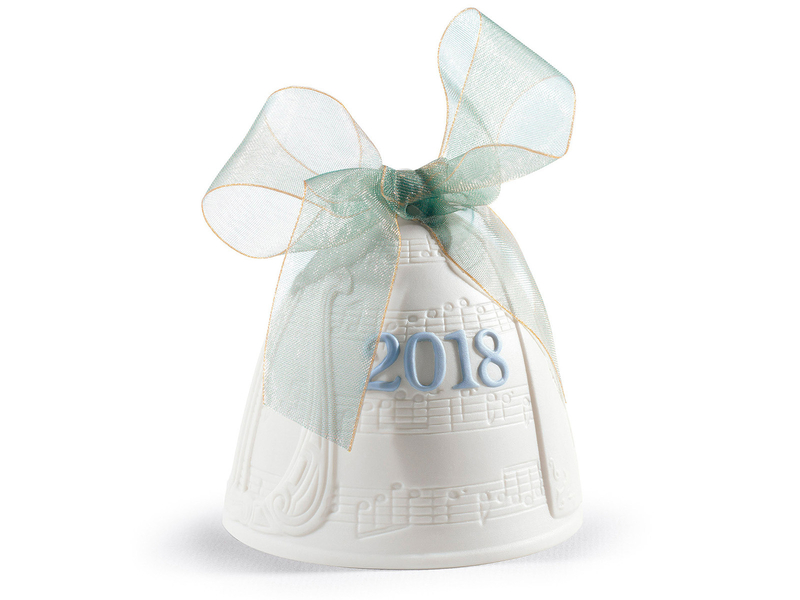 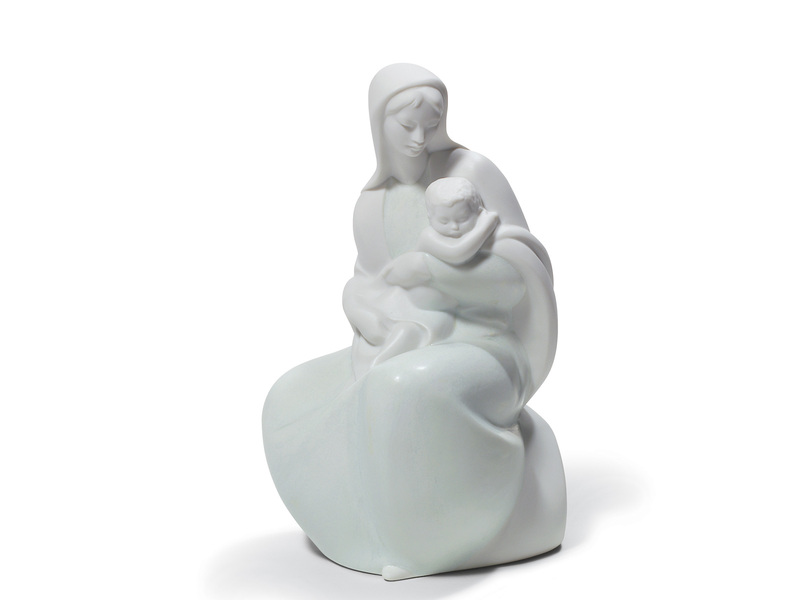 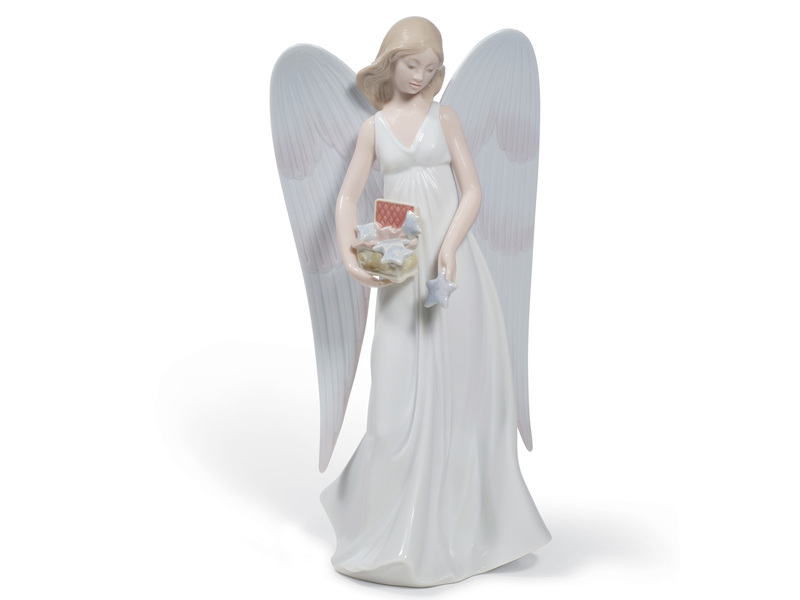 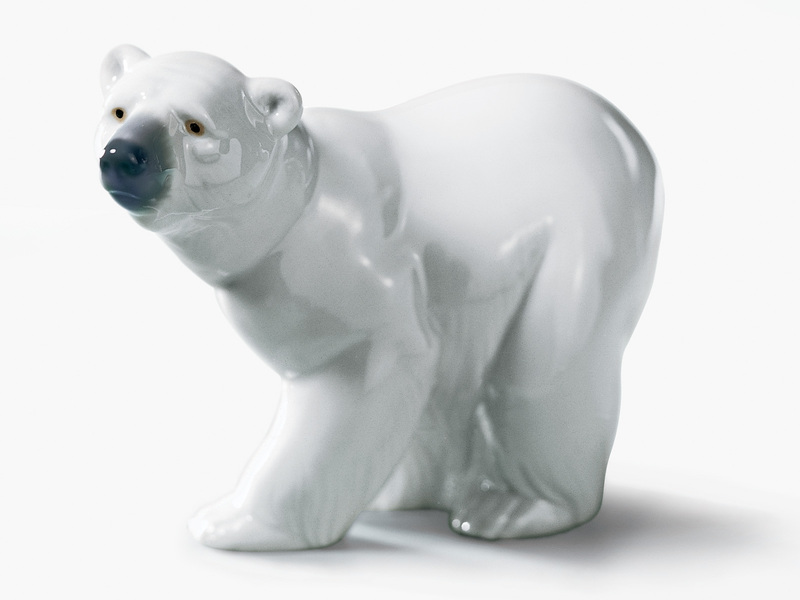 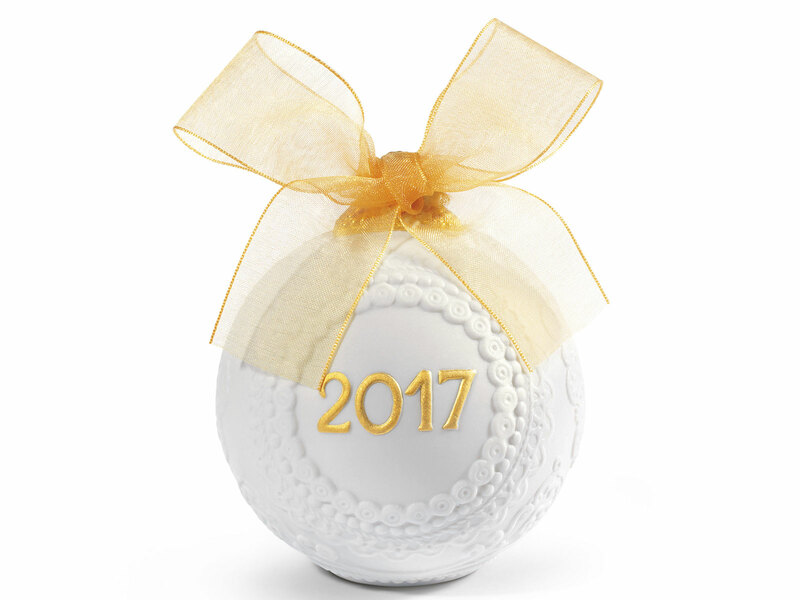 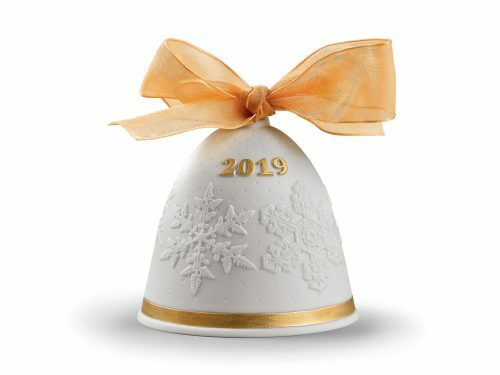 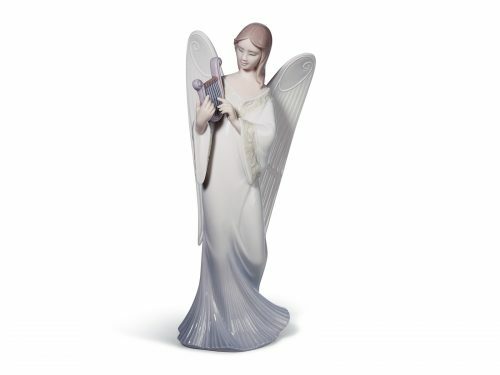 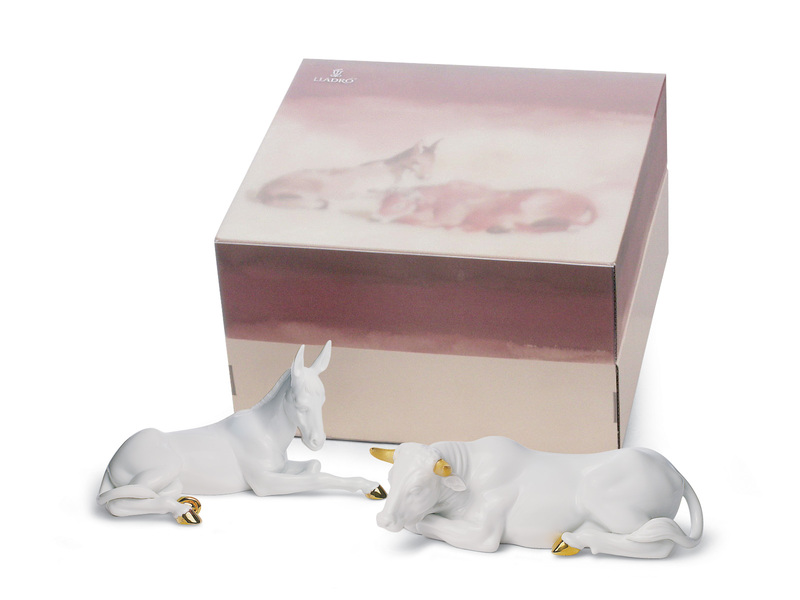 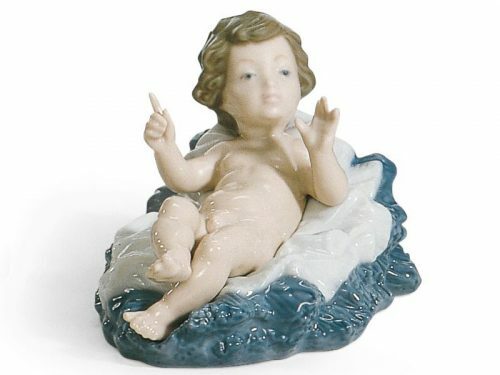 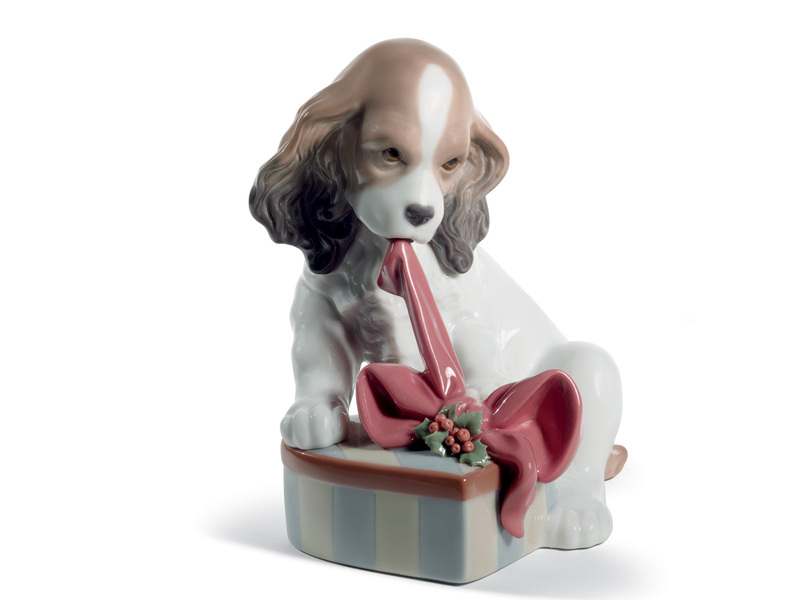 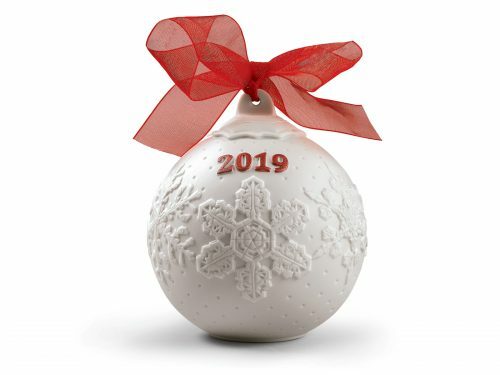 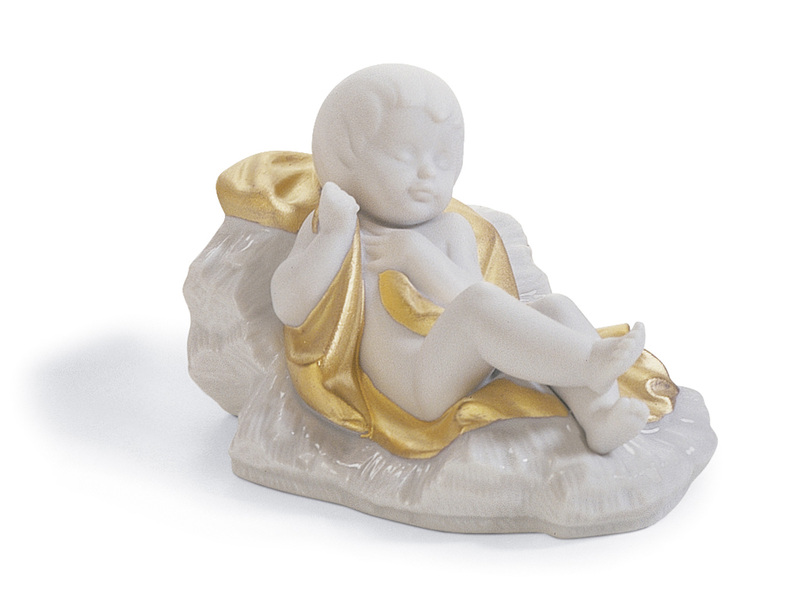 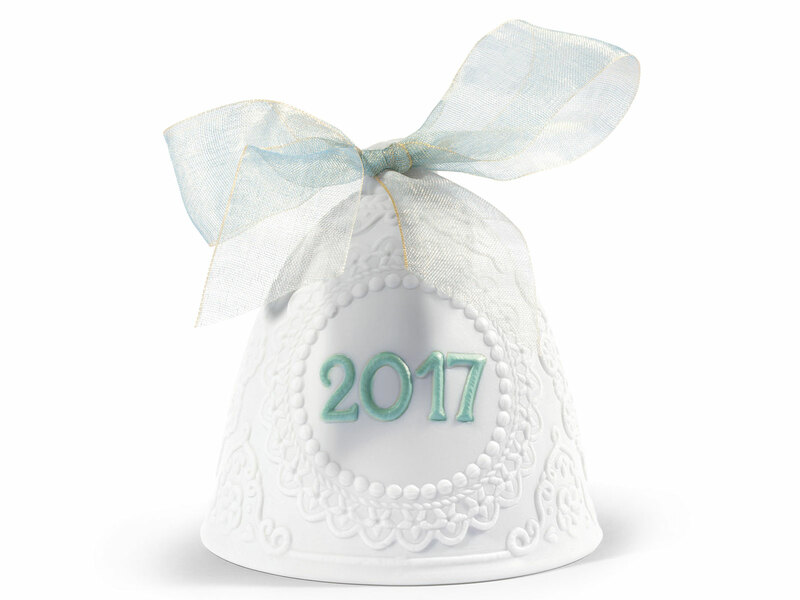 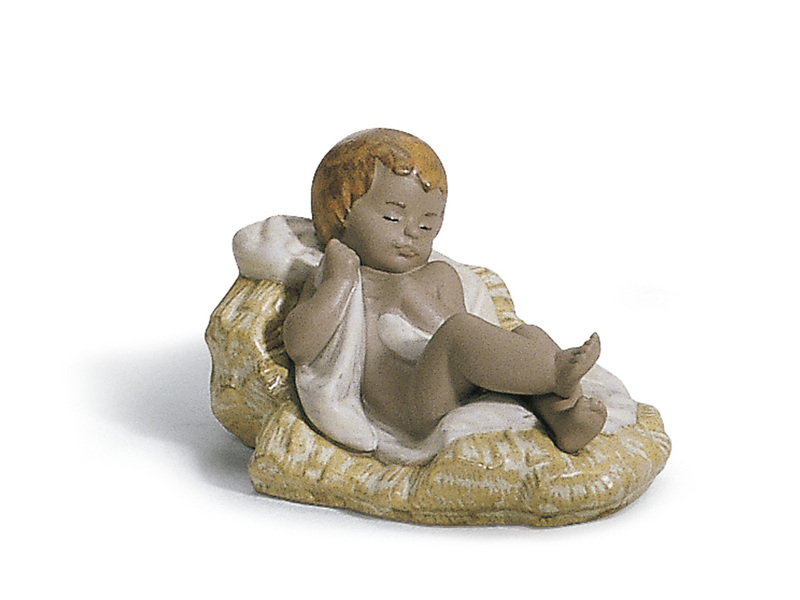 View our stunning Lladro Christmas collection. 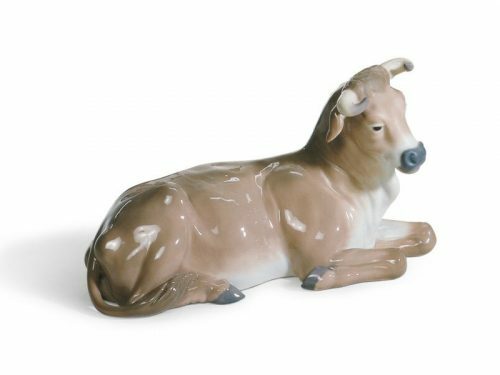 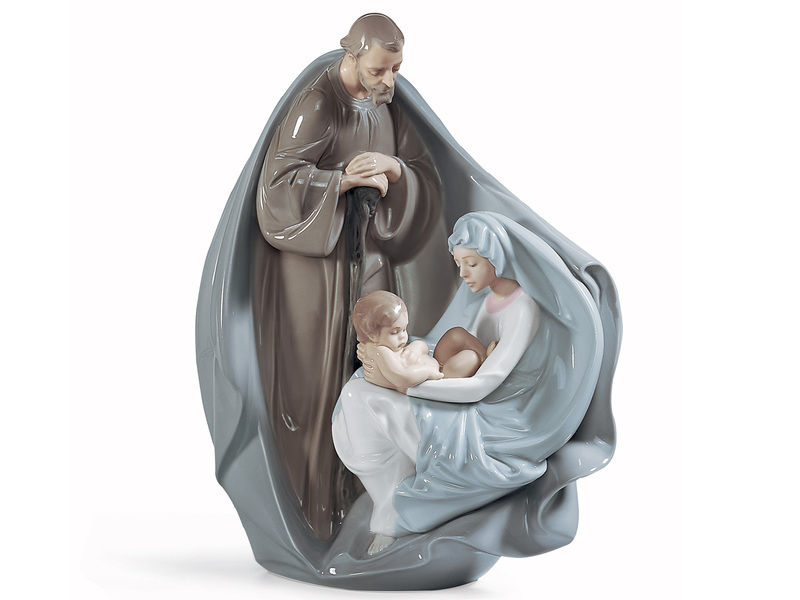 With a vast range of products from Baubles to Nativity Scenes. 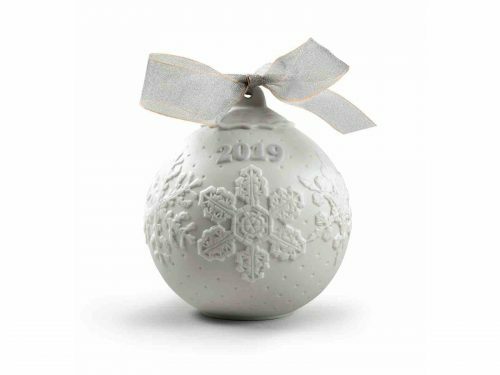 You are sure to find something to add to your perfect white (Hopefully) Christmas.